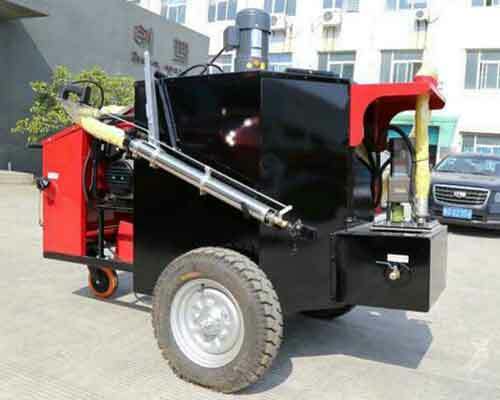 Asphalt crack filler machine is a kind of asphalt crack repair machine which is suitable for filling the cracks of road, expressway, asphalt and concrete pavement of municipal, airports, squares, industrial parks,as well as filling cracks of complicated and irregular pavement. 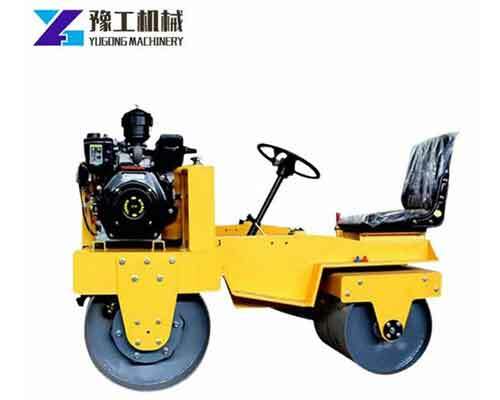 As an indispensable road maintenance machine, it is mainly used for preventive maintenance of road surface diseases and in conjunction with road grooving machine and air blower. 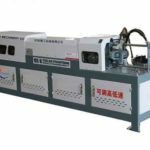 We use the most advanced irrigation sewing technology and produce and produced a variety of models of asphalt crack filler machine for sale, which will be the good choice for customers. 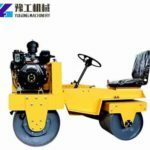 Of course, as a professional road machinery manufacturer, customers can also find some other types of road construction and maintenance equipment, such as, asphalt milling machine, floor shot blasting machine, road painting equipment, concrete trowel machine, road roller with single drum and double drum, etc… Feel free to send us email to tell us more about your requirements, we will reply you in 24 hours. 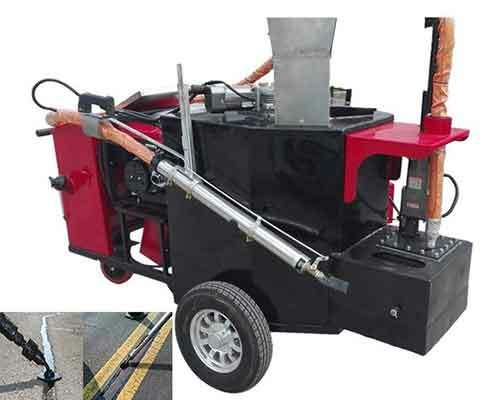 Small asphalt crack filler machine adopt the liquid gas heating system and heat conduction oil circulation, which can melt the asphalt and potting sealant quickly and asphalt pump achieve the effect of repairing cracks by the pressure of the asphalt pump being discharged from the discharge port. Then through the pressure injection type of filling, the material and the seam wall will be combined tightly. Next, the flexible universal wheel can track the cracks to make the filling joints more beautiful. 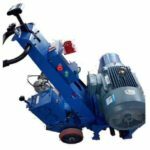 The asphalt crack filler machine is supplied with electricity by a gasoline generator which is very convenient and save power. 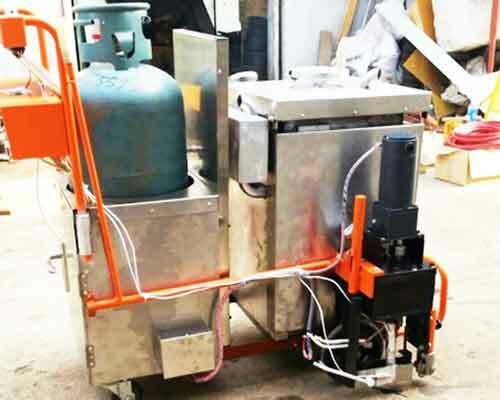 In addition, the pouring joint material uses asphalt and pouring joint glue which is easy to solidify when the temperature is low, so the machine uses the thermoplastic control system in the discharge pipe to avoid the machine burning,aging and ensure the smooth discharge at the same time. Hand Push, independent power, light, practical and reliable. 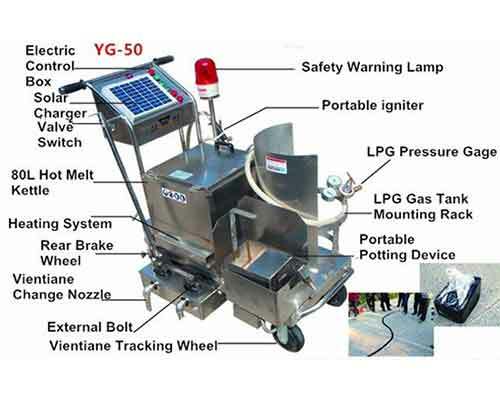 Be equipped with traction burner, which can make it more convenient to walk, more labor-saving and higher efficiency. 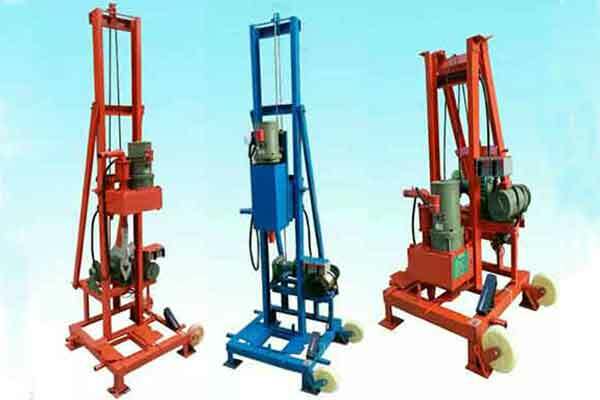 Adopt the most advanced technology, which improve the quality of pouring joint and reduce the cost. 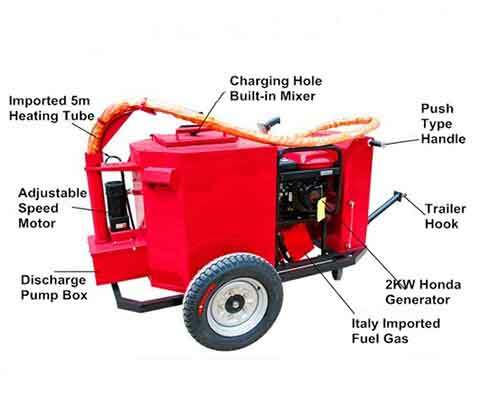 The whole machine is equipped with a generator set that can provide sufficient power. Advanced intelligent ignition, detection and temperature control system. Unique design of oil jacket hot melt kettle. Design of heat cycle heating system. Efficient discharge system design, the flow rate can be adjusted. Stirring system makes heating quickly and evenly. The discharge pipe adopts electric heating system, which effectively eliminates the condensation problem of filling joint material in the hose an reduce the number of manual cleaning of the hose. 1.Asphalt Hot Melt Tank. 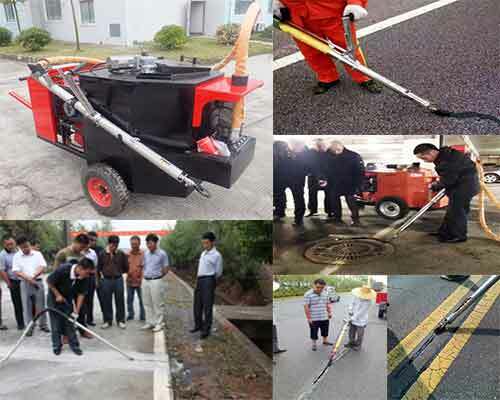 It is the most important component of asphalt sealcoating equipment, which can provide asphalt with the required temperature. 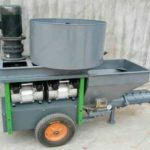 There are impeller type forced agitator and grid type heat conduction coil to ensure the uniform heating of asphalt materials. The heat conduction oil is indirectly heated by a small gas-fired heating furnace, and the temperature can be automatically adjusted. 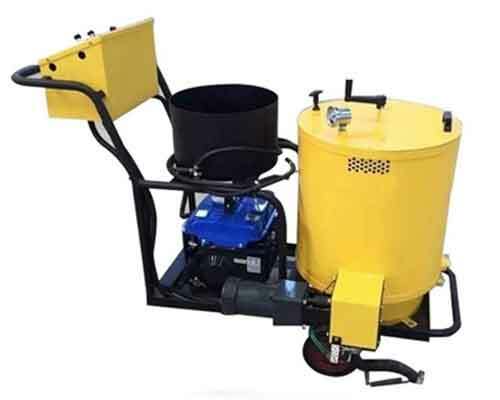 In order to ensure the asphalt melt rapidly and uniformly, operators can start the stirring machine when the temperature of asphalt materials reach 80 to 100 degrees. 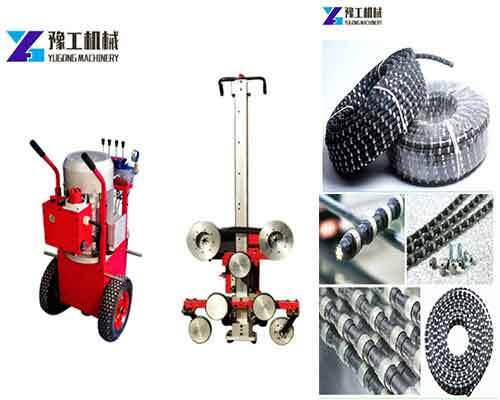 2.Asphalt spray gun. 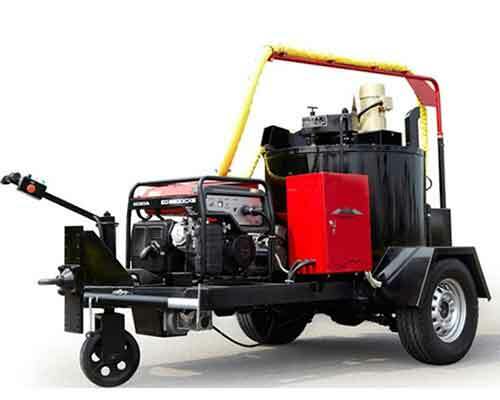 Under the action of asphalt pump, hot asphalt is poured into the joint by asphalt spray gun. The device is made into double-pipe circulation loop to improve the bonding effect. With a iron at the nozzle, it can limit the asphalt ejected form the nozzle to the ironing range to prevent to prevent the spread of asphalt. And the asphalt that gushed but didn’t pour into crack will be returned to bituminous hot melt tank by loop pipe. Thus, the hot asphalt in the joint is well bonded with the preheated joint wall. Meanwhile, because of the role of iron, the seams are flat and clean. 3.Ignition heating system. 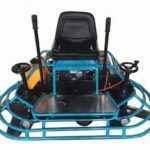 It usually has two thermostats, one can regulate the temperature of the heat-conducting oil and the other can regulate the temperature of the asphalt. When both regulators are adjusted, the burner flame remains constant. 4.Hydraulic drive system. 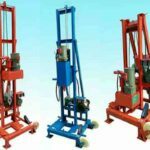 It mainly provides power for asphalt agitator drive motor, asphalt pump drive motor and thermal oil transfer cycle drive motor. Before carry out the crack filling construction, road maintenance personnel need to check the width of the crack needed to be repaired and see if the seam needs to be widened. If the crack is too small, they should be extended to the appropriate depth and width of the construction joints. 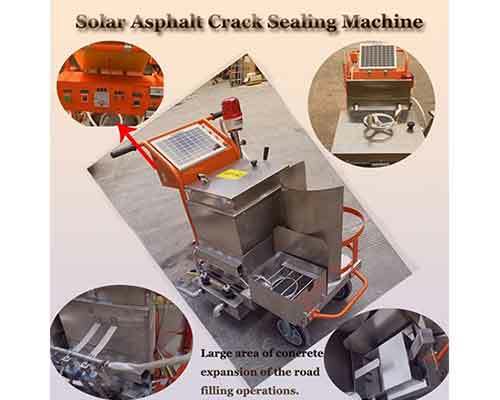 Clean the cracks and then repair it with asphalt sealcoating equipment. After pouring the cracks, spread the preheated stone chips on the cracks evenly, so as to complete the work of repairing asphalt cracks.